Captured and Bottled to Delight the Senses and Aid in Healing Mind, Body and soul. 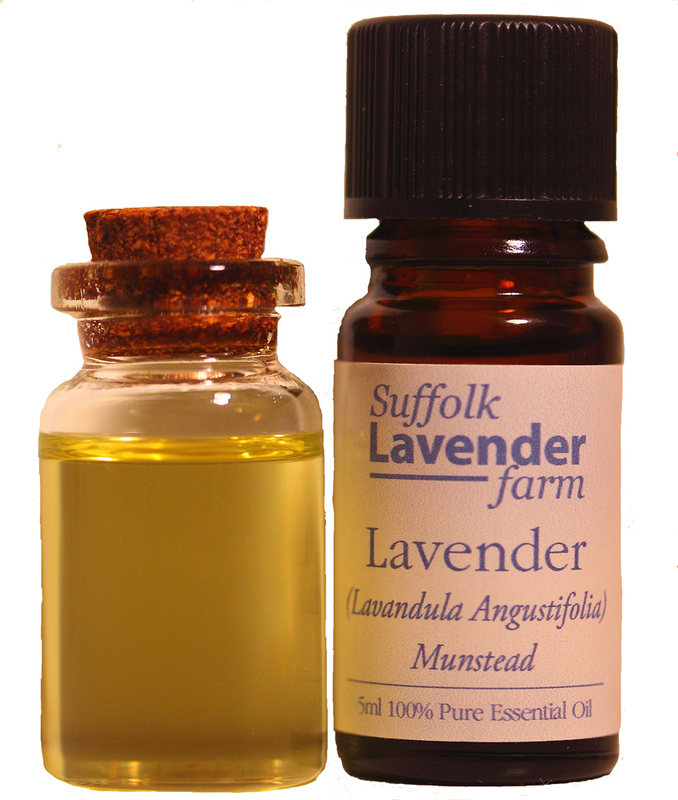 Our variety Munstead essential oil is the crème de la crème of all the essential oils of lavender from its golden colour, sweet rich and woody aromatic aroma, to its powerful medicinal properties. Making it a first choice for quality of aroma, health and healing. Soothing, repairing and regenerating healthy skin cells from burns, sunburn, cuts and grazes, bruising. Aiding the relief from the pain of lumbago, rheumatism and sprains. Can be used directly on the skin without dilution. Do Not Use: if you suffer with psoriasis (Lavender encourages regeneration of skin growth). 100% Pure Essential Oil grown and distilled here on the farm. lumbago, rheumatism, sprain, colic, insomnia, anti-depressant, antiseptic and deodorant. hypotensive, insecticide, nervine, parasiticide, rubefacient, sedative, stimulant, sudorific, tonic, vermifuge, vulnerary.